During the month of January, Ski New Hampshire (Ski NH) and its 33 member resorts will participate in a national program to introduce guests to the sports of skiing and snowboarding. Learn to Ski & Snowboard Month is a program taking place across the United States that features special offers making it easy and affordable for people to learn to ski, snowboard, cross country ski or snowshoe, and for current skiers & snowboarders to enhance their skills by taking lessons from professional instructors. Among the special offers being featured in New Hampshire is Learn to Ski & Snowboard Free Week from January 11-17. 2014. During this week, participating NH ski areas will be offering a limited number of free learn to ski or snowboard packages. These packages include a free beginner lesson, free equipment rentals, and a free beginner lift ticket or trail pass to those who register in advance. Participants must visit www.SkiNH.com to register and download a Learn to Ski or Ride Free Coupon; they then contact one of the participating areas to make a reservation for a specific day that week. Registration opens January 2, 2014 at SkiNH.com. 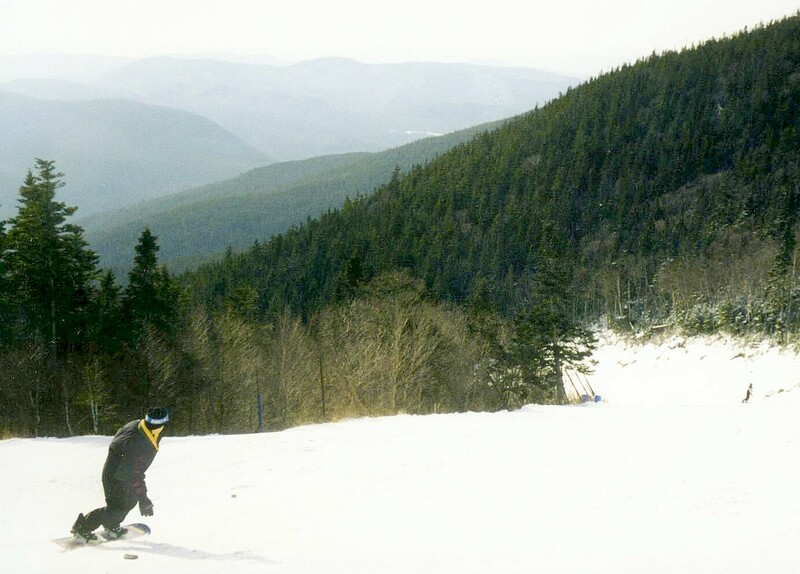 Participating alpine areas include Loon Mountain, Bretton Woods, Cannon Mountain, Waterville Valley, Gunstock Mountain Resort, Cranmore Mountain Resort, Pats Peak, King Pine, Dartmouth Skiway and Granite Gorge; participating cross country areas include Jackson XC, Great Glen Trails, Gunstock Mountain Resort XC, Purity Spring XC, Waterville Valley XC, Pine Hill Ski Club and Bretton Woods XC. Every day of the ski season, New Hampshire’s ski areas already offer specially-designed learn to ski and snowboard programs to introduce new people to the sport. In addition to these learn to ski and snowboard packages, there will be many other special programs offered during January that normally are not available. Among these offerings, guests will find free & discounted lift tickets for those who bring a friend to try the sport, special pricing on learn to ski or snowboard packages, and follow-up rewards for first timers who choose to hit the downhill slopes or cross country trails again. Guests can visit the January Learn to Ski & Snowboard Month section on SkiNH.com for full details & offers. Nationally the program is being promoted by a consortium of ski industry organizations & media outlets, as well as three well-known national ambassadors: ski icon Glen Plake, New Hampshire’s own Olympic & World Cup champion Bode Miller, and World Cup champion Darren Rahlves.